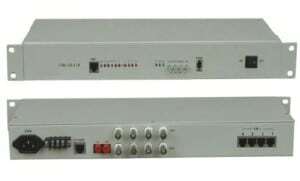 AN-M-FE2908 10/100M industries most compact switch it provides 8 10/100Mbps UTP/STP RJ45 ports with auto-MDI/MDIX. It also provides powerful management function. Including the system, port, network, IEEE802.3x protocol, VLAN priority and security. It is the perfect choice to improve the performance of Offices and Workgroups networks. Supports Eight 10M/100M auto-detect Half/Full duplex switch ports. 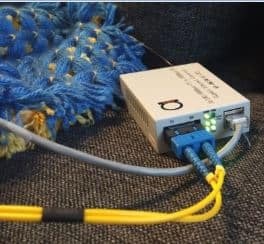 Supports port-based VLAN and MTU VLAN function. Supports Port Security, Broadcast Storm control, Bandwidth Control (the minimum granularity is 64Kbps). Supports Store& Forward architecture and performs forwarding and filtering at non-blocking full wire speed. Supports packet length up to 1552 bytes. Supports T firmware upgrade, configuration store and restored by software.